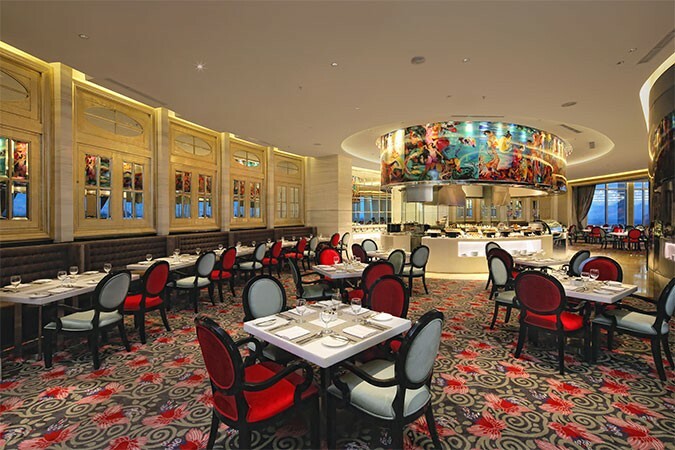 Opening back in 2015, the superbly appointed Hotel Ciputra World Surabaya can be found next to the Ciputra World Mall and offers discerning guests a unique blend of award-winning design, leisure, entertainment, retail and hospitality. 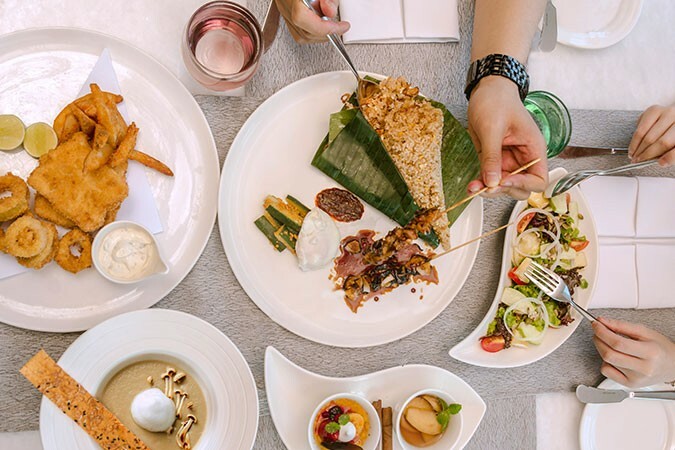 Located on the 7TH floor, The Gallery Restaurant, with just 150 seats, offers guests an elegant all-day dining experience. Airy and light, it features a modern, artistic décor with bold coloured accents, some distinctive artworks and a range of comfortable seating options. Along with views over the city it successfully marries quality dining and excellent service with contemporary style and warmth. 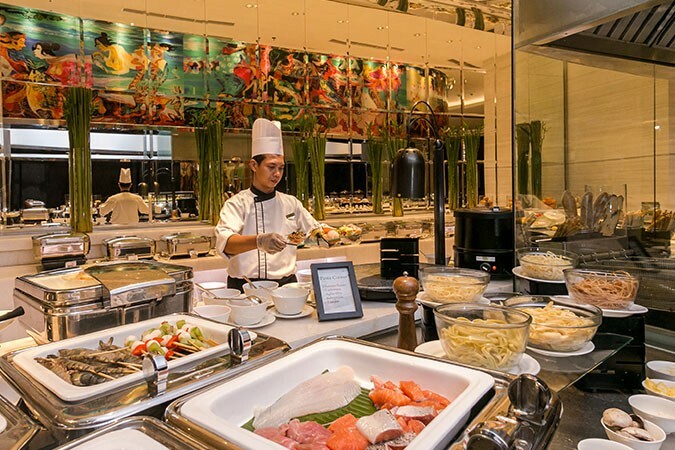 The à la carte menu features classic dishes supported by a fine range of beverages presented with style and the extensive buffet breakfast is particularly popular.